Did I tell you you’re Wonderful? 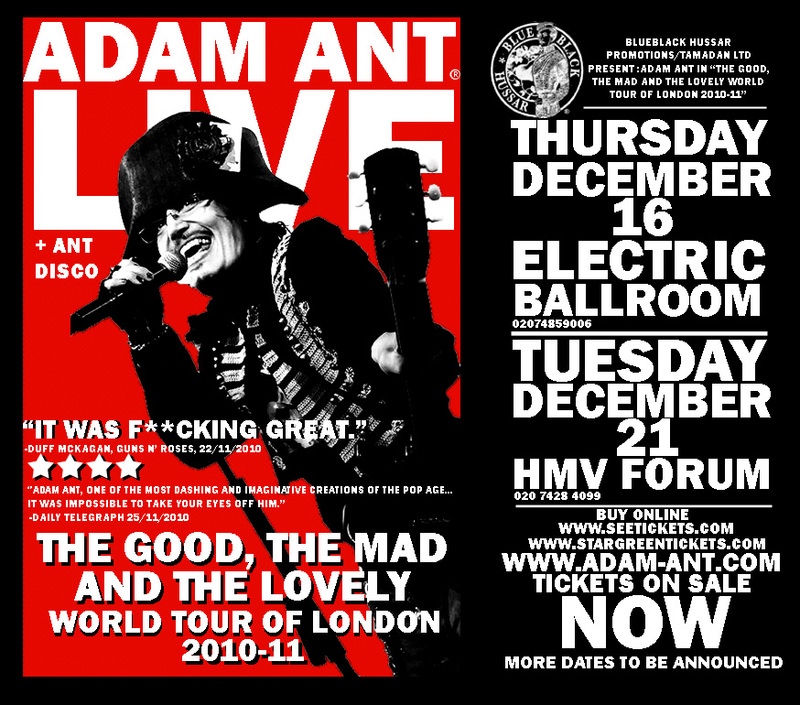 Adam Ant is my pop hero. I think it’s fair to say he’s gone through something of a rough patch in the past few years and my heart goes out to him and his family. 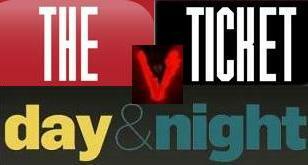 At 11am on Saturday 11th December 2010 on Phantom 105.2 – It’s WAR as teams representing these two venerable publications lock horns in The Kiosk Quiz of the Year. It promises to be a great competition – not only for the teams but for a lucky Kiosk listener. We have a great prize for one listener who correctly predicts the winner of the quiz: a €200 gift voucher from EASONS – The perfect place for all your gifts this Christmas. See the bottom of this post for more details.